Billy McFarland, the co-founder of the disastrous Fyre Festival, has plead guilty to two counts of wire fraud and faces up to 40 years in prison. The failed festival was marketed to be a diverse vacation-getaway but it was nowhere close to being so. Artists who were promised to perform at the festival included Blink-182, Major Lazer, Disclosure and Migos and the would-have-been festival is approaching its one year anniversary on April 27. 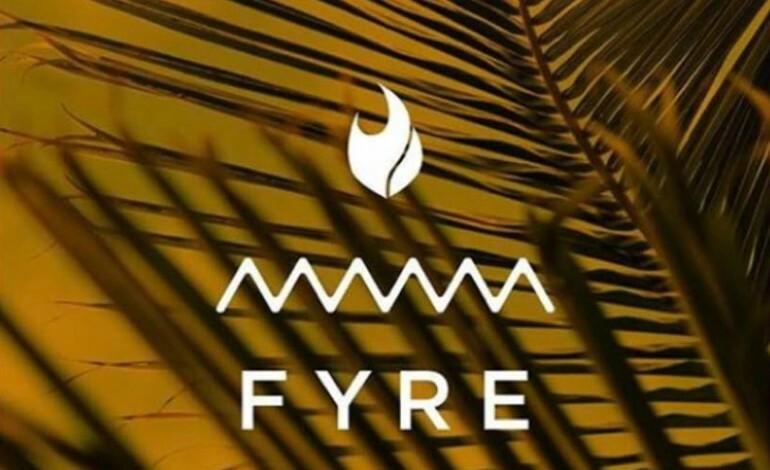 Initially rolled out to promote the Fyre music booking app, Fyre Festival was founded by McFarland and rapper Ja Rule but it shamefully was a mess from the start and it failed on all promises. In what was booked as a luxury music festival on Bahamian island of Great Exuma with villa accommodations and fine food, it was actually discovered to be a paper-bag luncheon camping trip. Those who arrived early and quickly complained of the horrid conditions caused the festival to be promptly postponed resulting in the multiple counts of fraud. The U.S. Attorney General of New York’s southern district said “McFarland allegedly presented fake documents to induce investors to put over a million dollars into his company and the fiasco called the Fyre Festival. McFarland has also been ordered to reimburse investors in Fyre Festival to a total of 26 million dollars which he admitted to stealing. Investors were misinformed of the festivals grand intentions via fake documents provided by McFarland forcing the limited liability company that owns Fyre into bankruptcy. “I deeply regret my actions, and I apologize to my investors, team, family, and supporters who I let down,” said McFarland. Added to the criminal charges, McFarland and Ja Rule face numerous civil lawsuits, one of which is accusing the failed promoters of a Ponzi scheme. Sentencing for McFarland will take place on June 21.